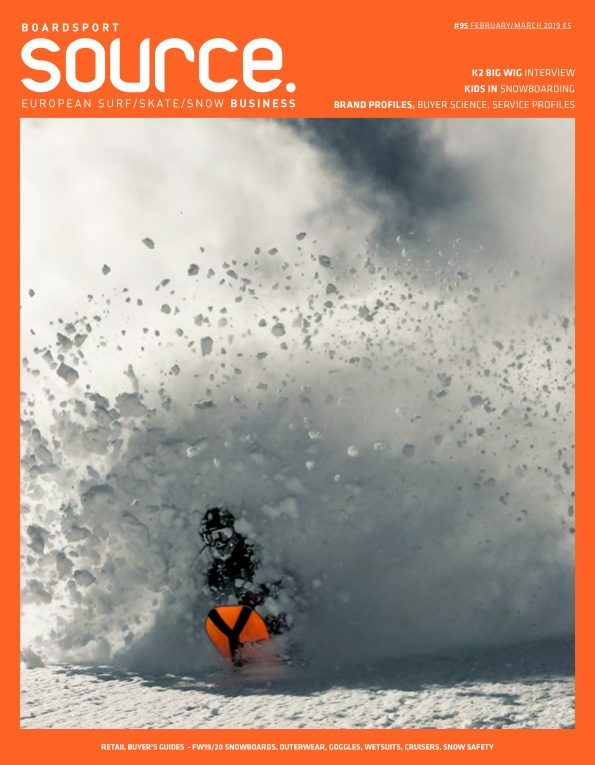 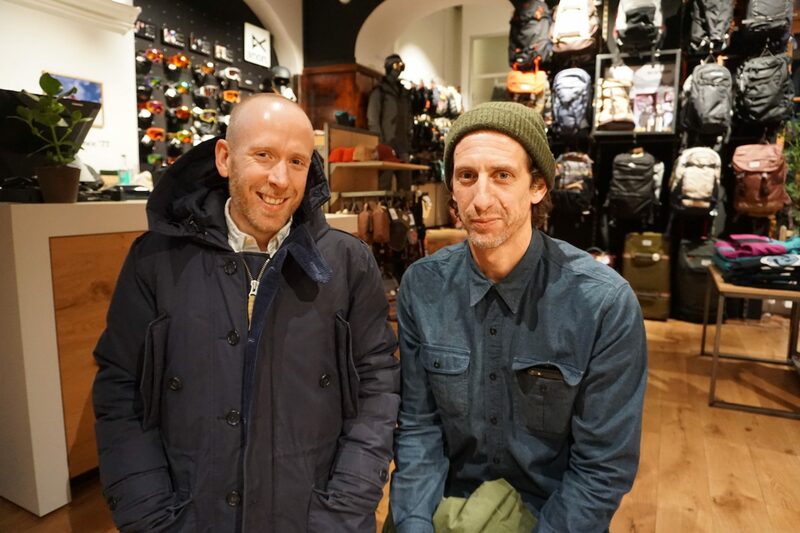 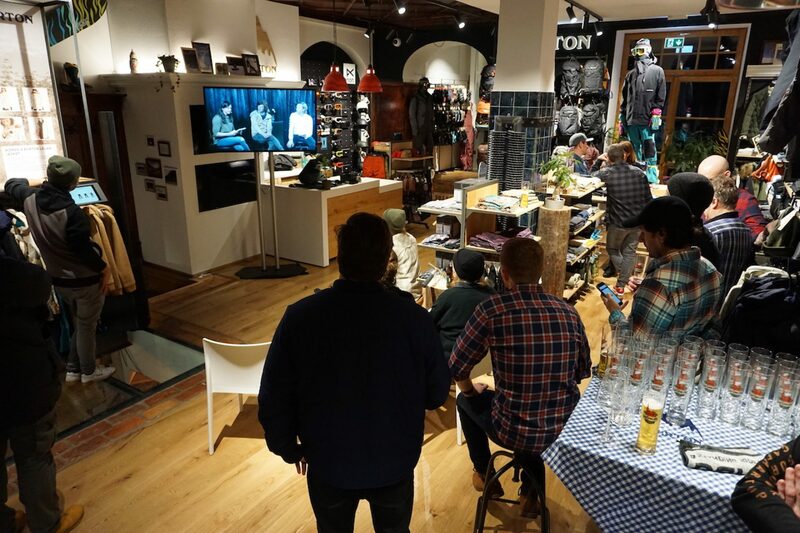 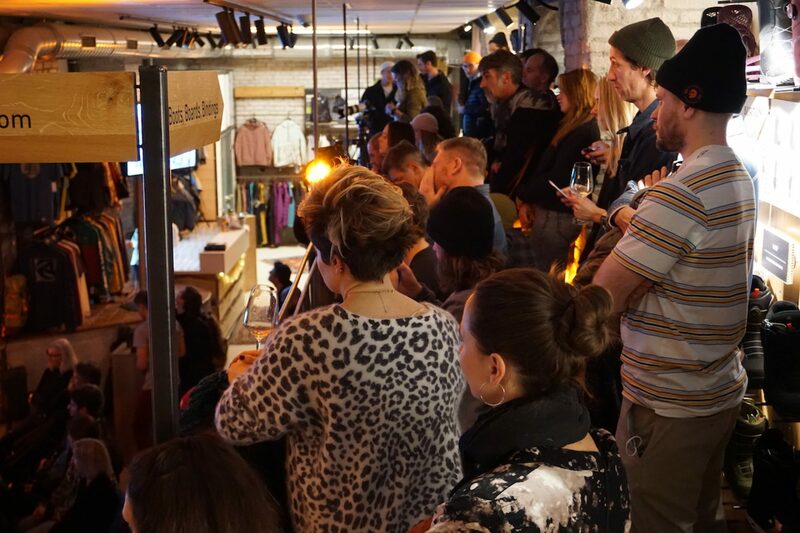 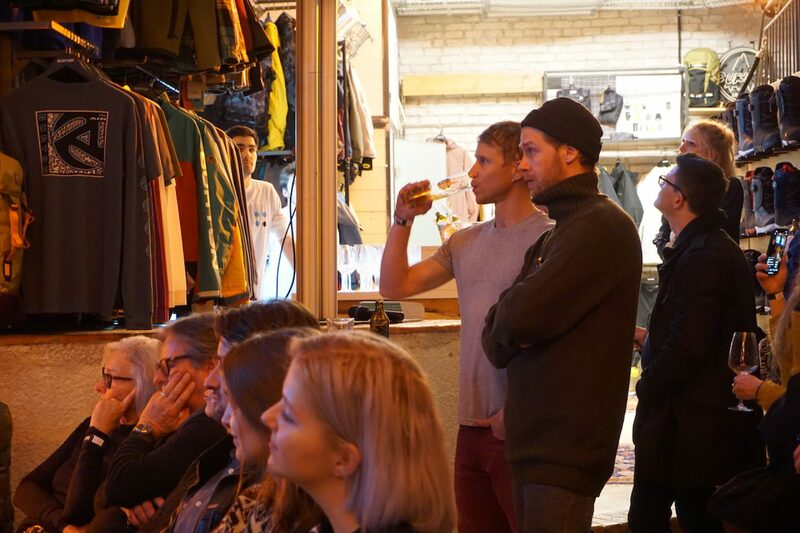 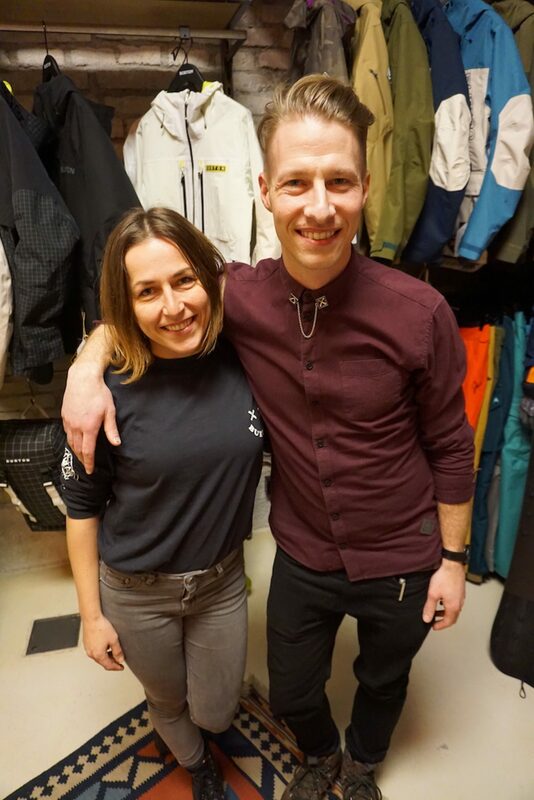 While in Munich SOURCE headed down to Burton‘s newly opened HUB for an evening with newly retired Kelly Clark and Burton CEO Donna Carpenter. 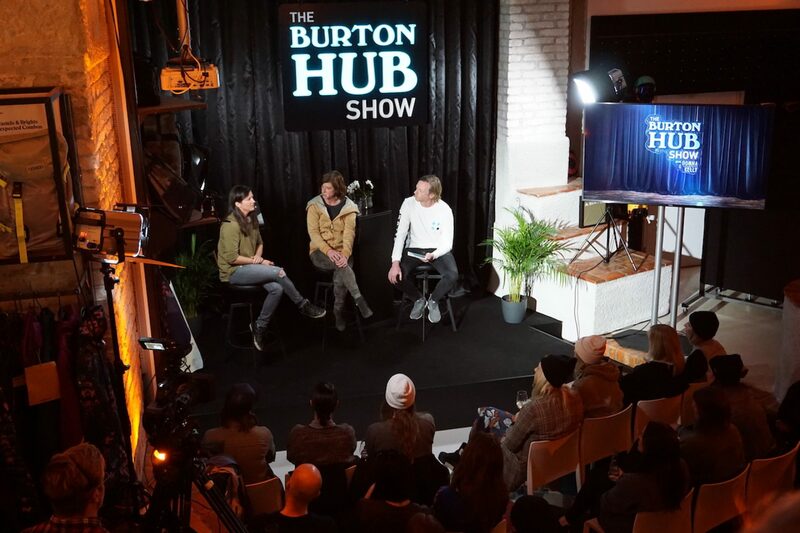 ACM Co-Founder and Looking Sideways podcast presenter, Matt Barr hosted the evening which was streamed live on Burton’s Facebook channel. 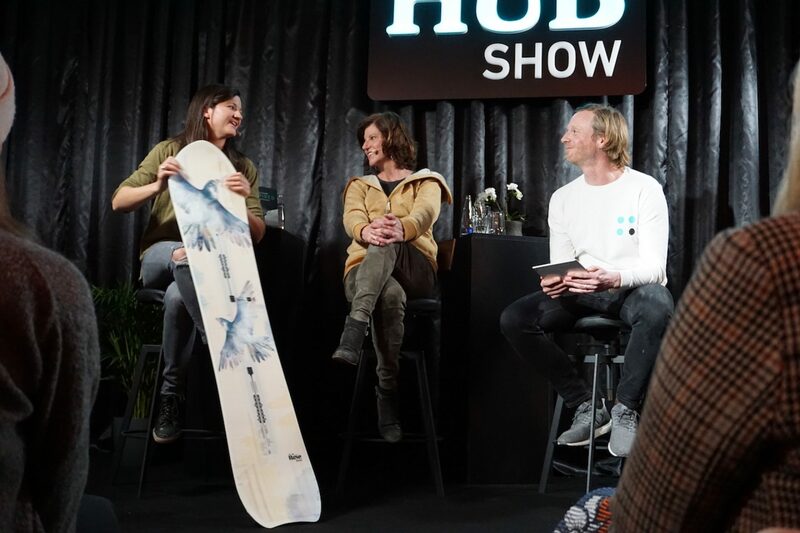 The talk reflected on Clark’s highly successful career – “the most winning-est athlete of all time,” touched on Burton’s sustainability efforts, gender equality and lots of snowboarding. 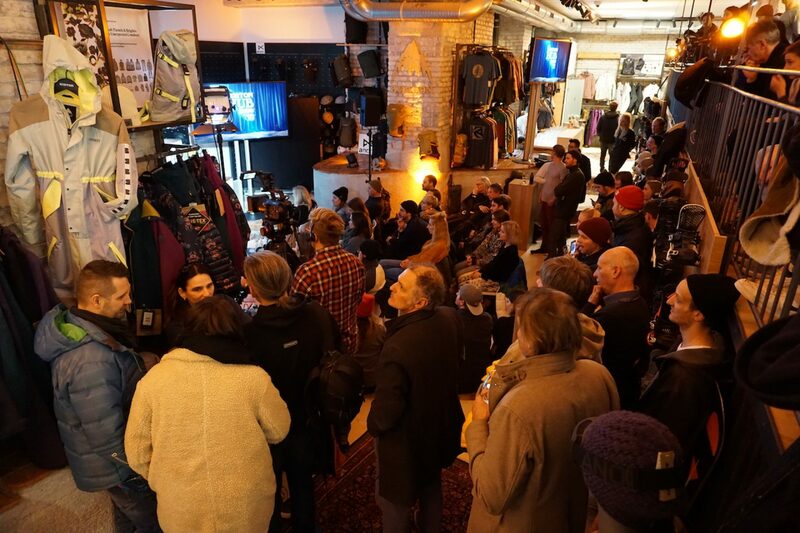 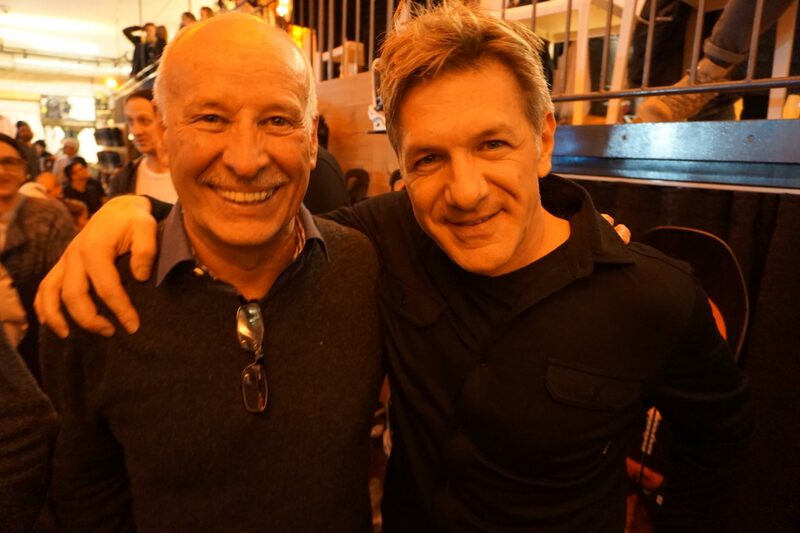 Check out our full gallery from the event here. 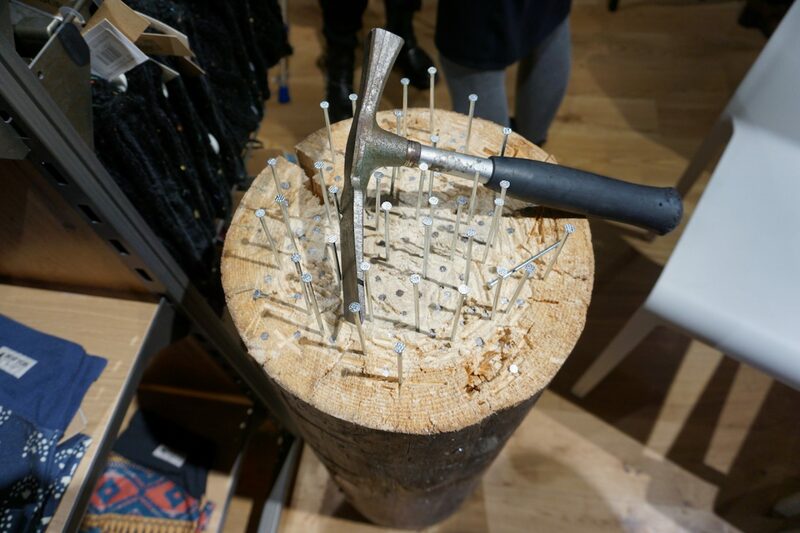 Images by Harry Mitchell Thompson. 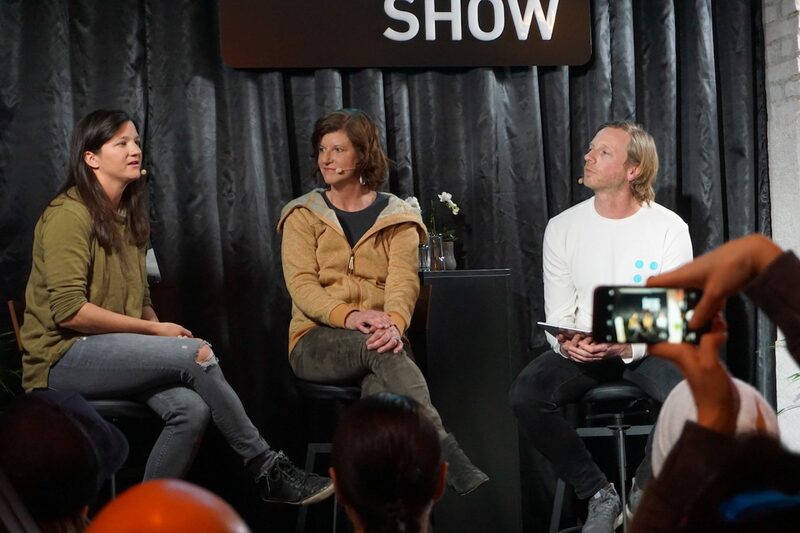 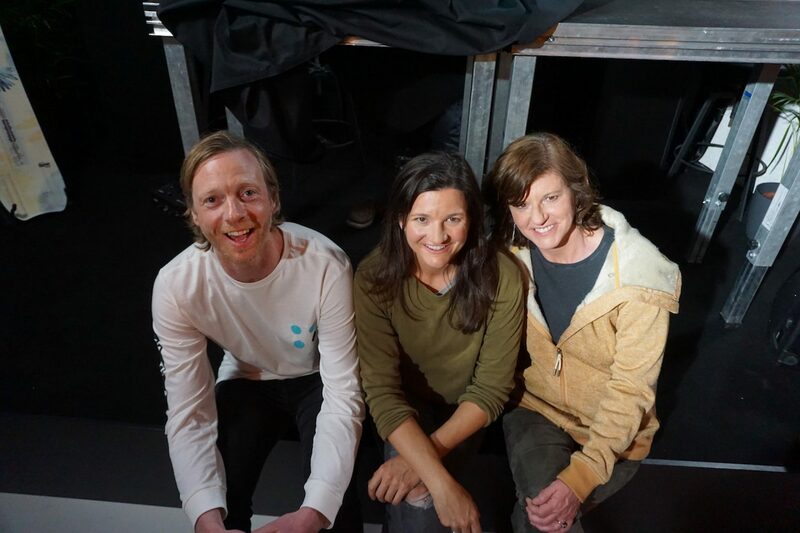 Burton pro rider Kelly Clark, Co-CEO Donna Carpenter and Show Host Matt Barr. 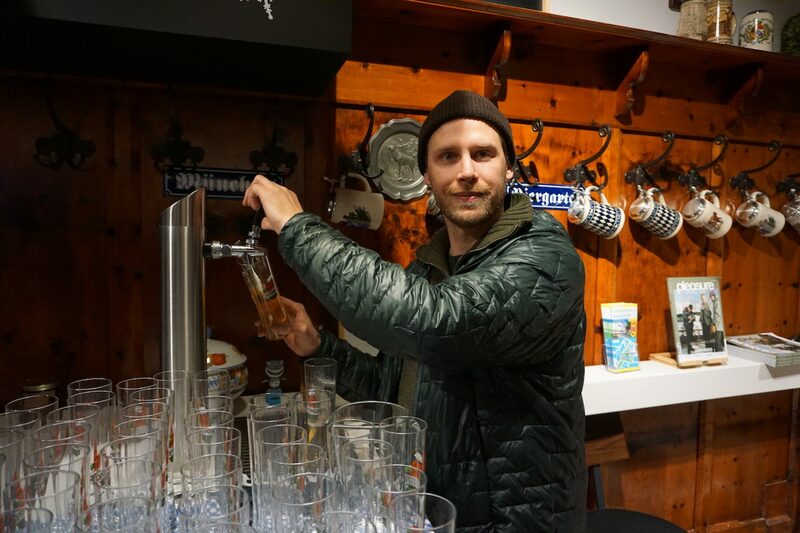 No Alpine night in the DACH region is complete without it. 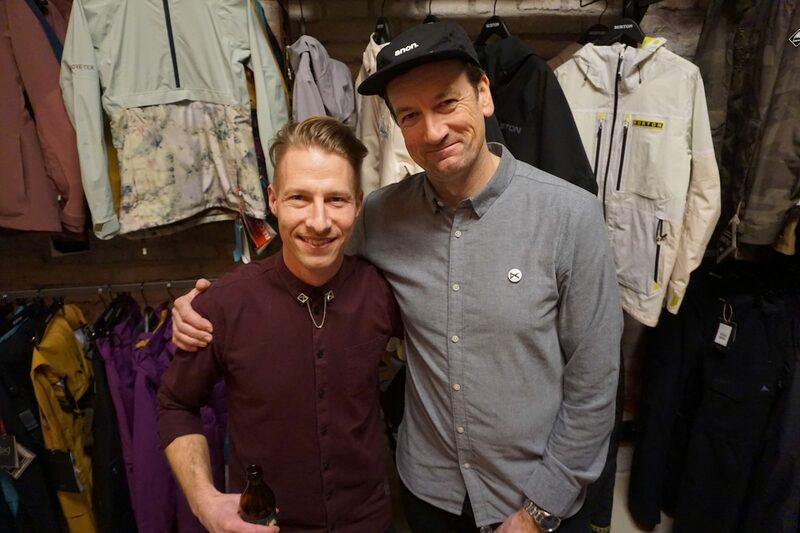 Curator's Tassilo Hager spends too much time in the mountains.